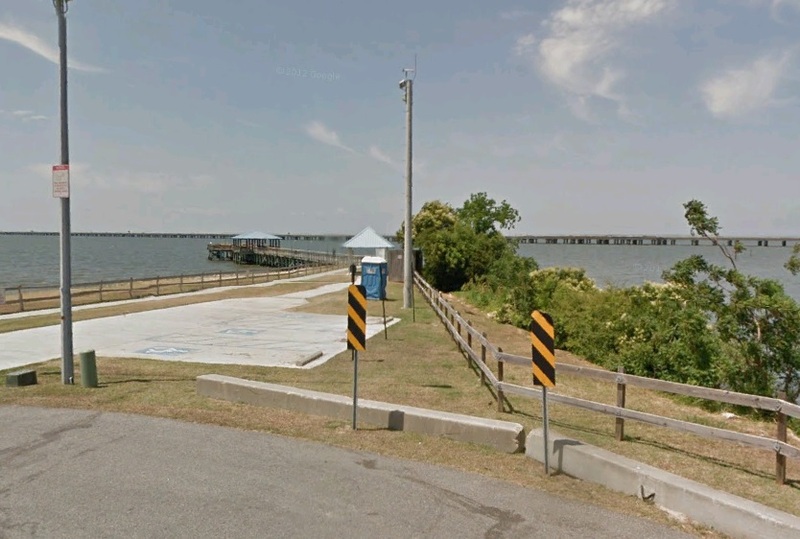 The Madisonville Fishing Pier and Boat launch can really be an excellent place to fish during the summer months when the temperature rises. On days with a strong falling tide, speckled trout can be caught from shore. Locals often drive by to check the conditions and look for birds diving or bait scattering in the main channel. This is a good sign that the trout are there! White trout and croaker can be caught from the pier on most days during the summer months also. Fish Carolina rig or drop-shot and market shrimp in the center of the river for best results. Redfish school all along the rock bulkhead that lines the parking lot during the fall. Market shrimp or live shrimp under a popping cork works best. Head down Oak Harbor Blvd and take a right on Lakeshore Estates Blvd. and you'll find the one of the best spots to fish from land on the Northshore! With no grass or tress to fight through, "The Wall" offers access to waters that boaters fish everyday. 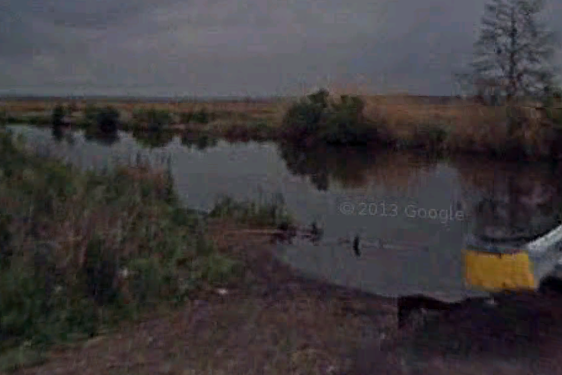 This is a spot you can fish year round. During the summer month anglers take advantage of the current that flows trough by fishing the bottom with Carolina rigged live shrimp. When the specks are biting, it's not uncommon to limit out here. If it's flounder you're after, market shrimp on the bottom work great here. Fall redfish move through this outlet and anglers often can limit out if they are persistent! This choke point offers outstanding fishing on a falling tide! Plenty of rocks for redfish action! The Bridge at T-Rivers Bar is one of the best places on the Northshore to fish from land. For starters the water movement through this canal is phenomenal! During the summer you can easily manage a limit of bass with live bait under a cork or rigged on the bottom Carolina style. Specks, reds, flounder, drum, and even stripped bass frequent this area and on any given day you can catch a mess of different fish. Concentrate on the bridge pilings. Fish the side of the bridge down tide. During the winter this is a catfish hot spot. Concentrate on bottom fishing with cut bait or live perch Carolina rigged. Ask anyone on the northshore where a good spot to go fishing from land is, and chances are they will tell you Lake Road in Lacombe. 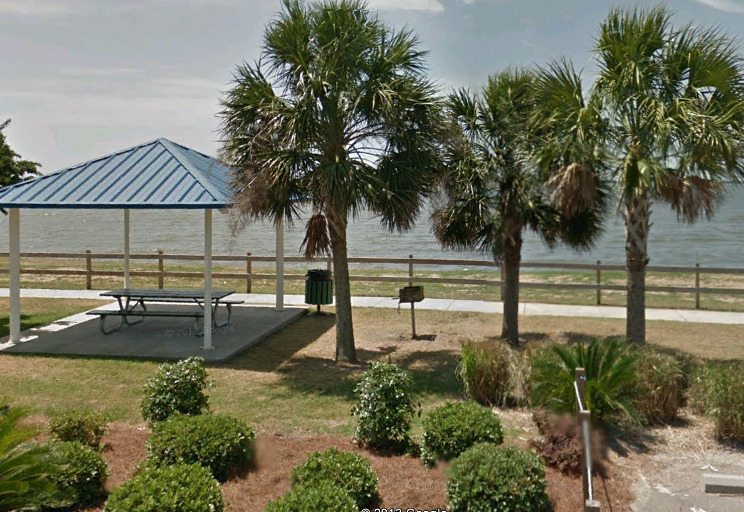 One of the great things about Lake Road is it offers both fishing and crabbing. 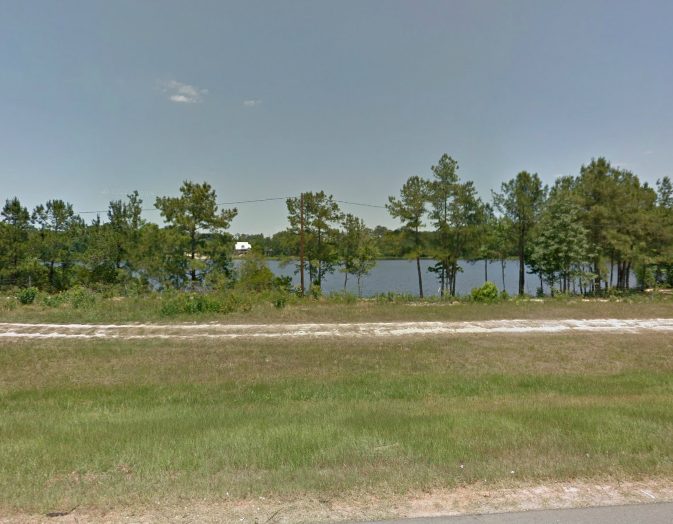 With 1.35 miles of fishable water, Lake road offers plenty of fishing real estate and offers access to fishing Bayou Laurier. 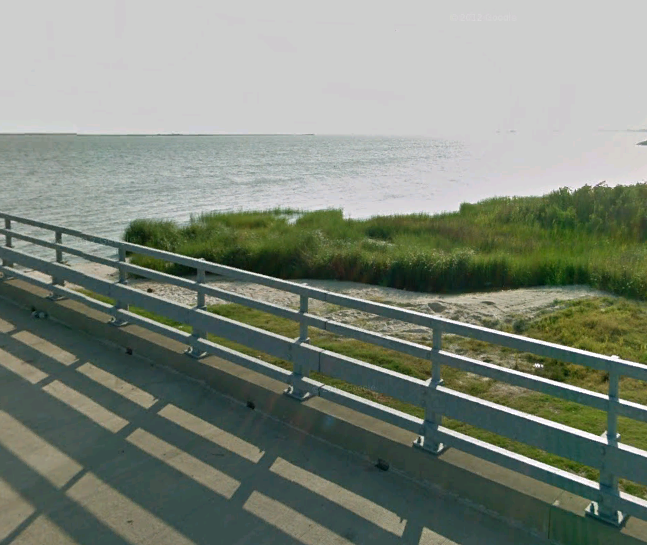 The canal that runs along the road is a local crabbing hot-spot and on a falling tide can even produce speckled trout. Bass, redfish, speckled trout, drum, and sheepshead can be found in anglers ice chest on any given day. 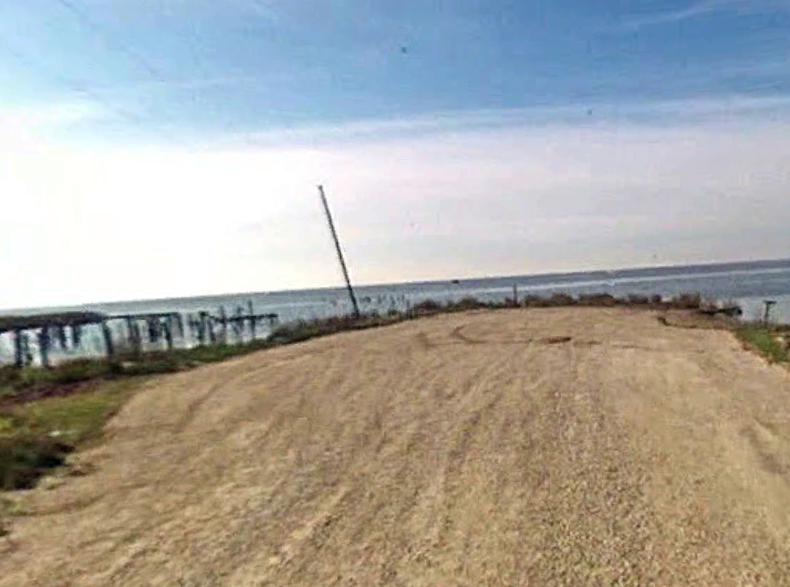 For more info on fishing Lake Rd check out Frank Davis' Fishin' Game Report about Lake Road. 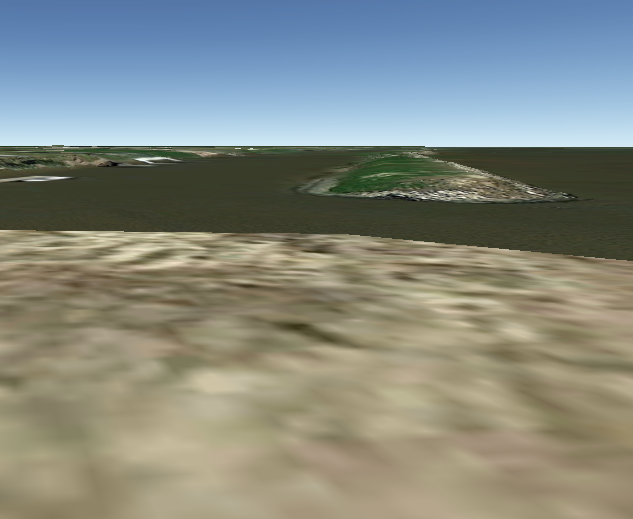 Here is a great hot spot for land fisherman. Hop on Interstate 12 then jump on Interstate 55. There is turnaround that allows you to get on Hwy 51. Here you have you pick of numerous places to fish. The culverts that run underneath the road offers anglers a spot to catch perch and catfish. Bring some lights and the night fishing here can really be productive. Live crickets of night-crawlers under a popping cork works best here. The stretch of water underneath the interstate offers great bass fishing if your willing to walk the shoreline. Beetle-spins and shallow running crank-baits are best for this area. 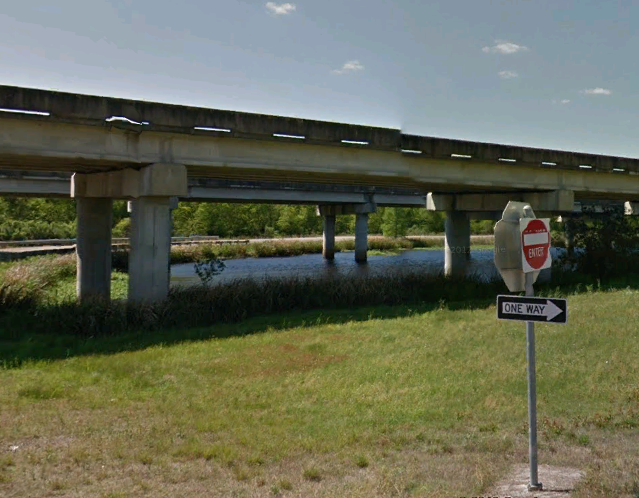 The Base of the Hwy 90 bridge offers fantastic fishing from land. 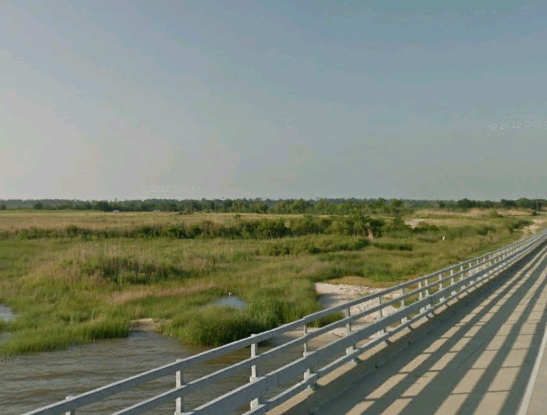 If you don't mind wading, both sides of the bridge offers a stretch of grass that holds redfish and flounder. Live bait under a popping cork works best but market bait will suffice also. Casting out towards deeper water improves your chances of catching speckled trout. Live shrimp on the bottom Carolina rigged is a favorite that locals use here! 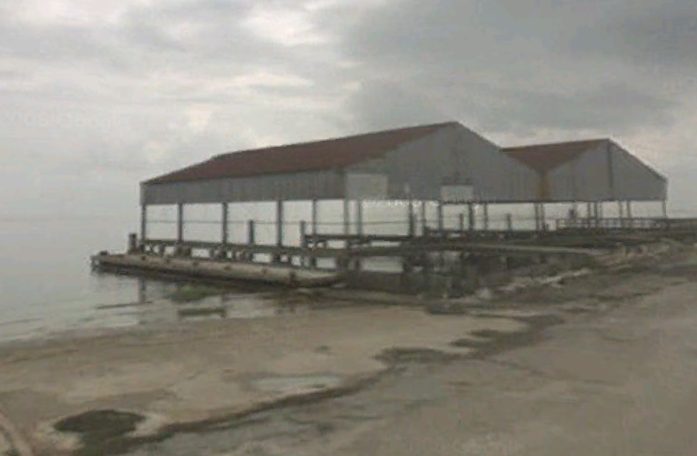 This 400 foot pier is a land fisherman's dream! 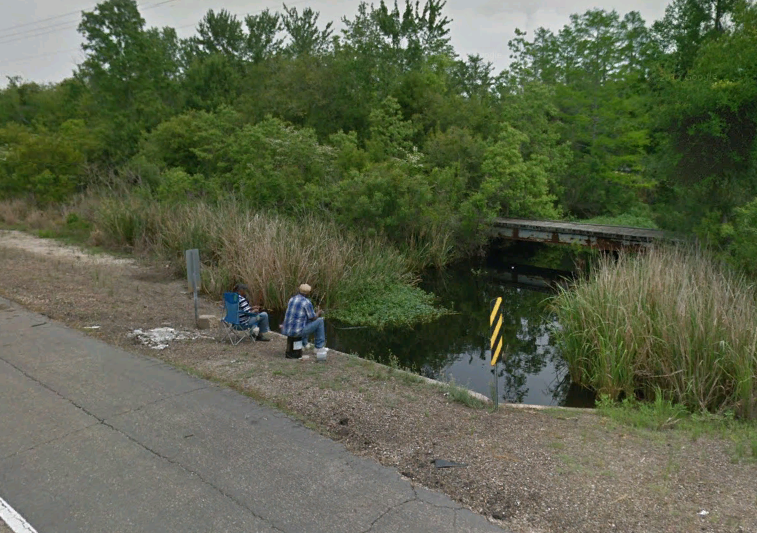 Fully equipped with a canopy, handrails, fencing, lighting at night, and even a fish cleaning station, this is a popular place for St Tammany residents to wet a line. 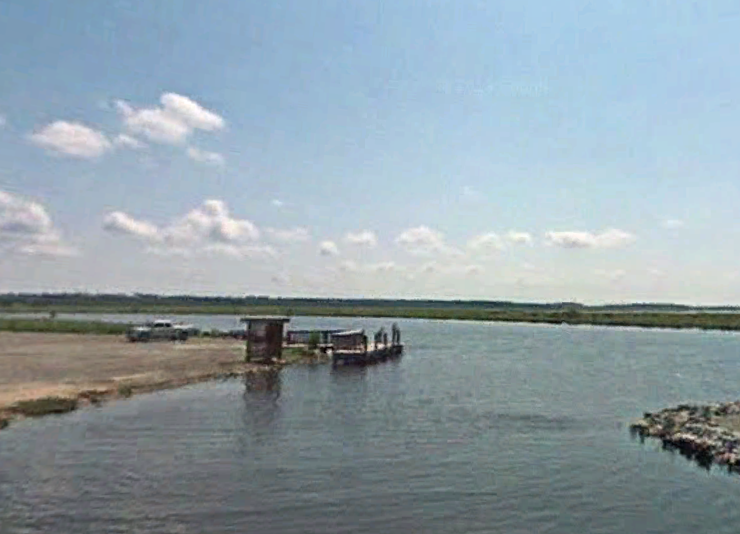 The whole area offers fishable water so you aren't limited to just the pier. Anglers have been known to catch flounders along the pilings of the pier on gulp shrimp. The best spot to fish on the pier is at the very end. Cast as far as you can towards the Causeway Bridge. There is a deep channel that runs between the pier and the bridge. The speckled trout bite leaves something to be desired here but anglers routinely catch drum, white trout, and croaker on market shrimp rigged on the bottom. 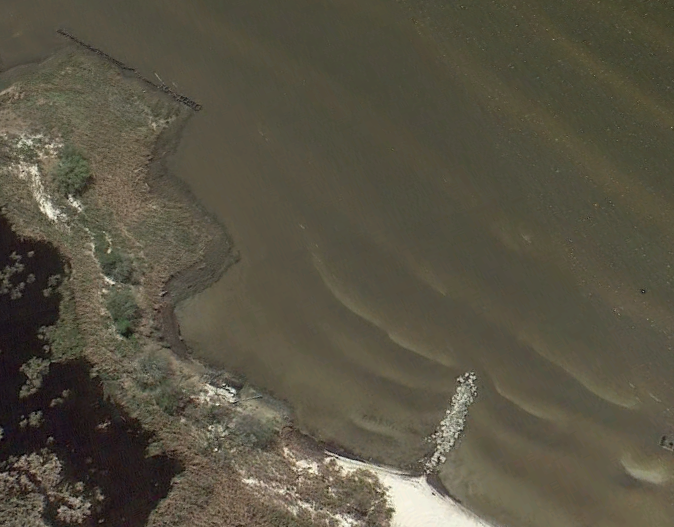 Shoreline line with rocks hold redfish and is an October hotspot! Most anglers head for the pier when they fish Fontainbleau State Park in Mandeville but the real action is along the shoreline. This is a wade fishermans dream. Near the base of the pier you will notice a small rock jetty. 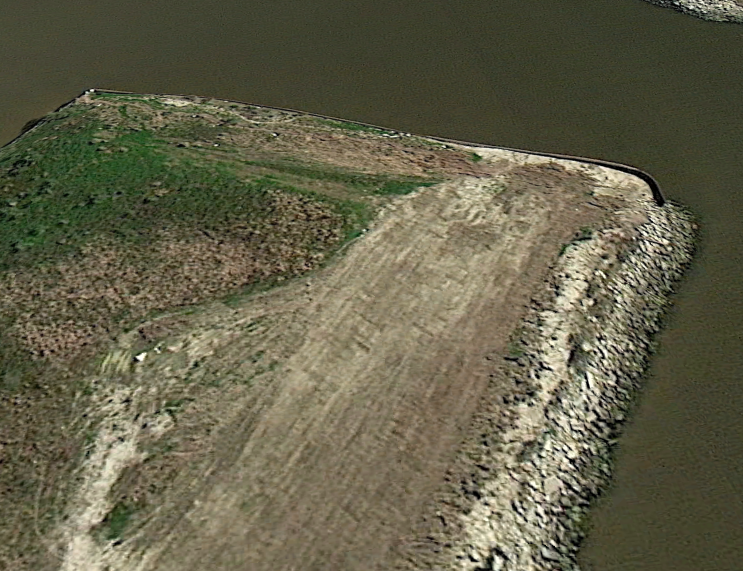 From those rocks all the way to Bayou Cane is fishable water. Wade the whole shoreline and you'll be sure to pick up some scattered redfish and trout in the spring and fall. A popping cork with market shrimp works best. Throw a castnet along the shoreline to pick up a few live cacohoe minnows for live bait. 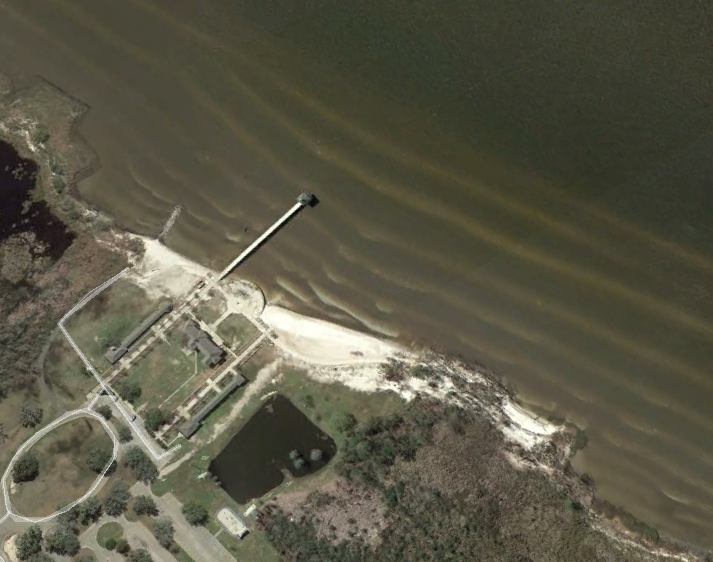 Wade the shoreline and find a old abandoned bulkhead/pier that holds redfish. Probably the best deep water springtime sac-au-lait spot on the Northshore, the I12/190 Pond provides easy access numerous spots to fish from land. Spotted all along this pond are clearings with plenty of casting space. Summertime is slow here but the locals capitalize on the fantastic late winter and early spring sac-au-lait bite. Skirt jigs on a small cork or shiners are your best bet. The pond spills into the Ponchitolawa Creek which offers some good freshwater fishing also. 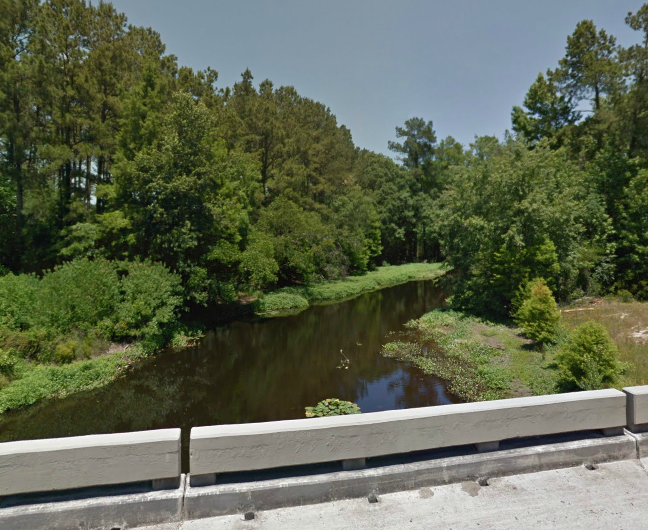 Bass, catfish, sac-au-lait, and perch are routinely caught from land in this creek. 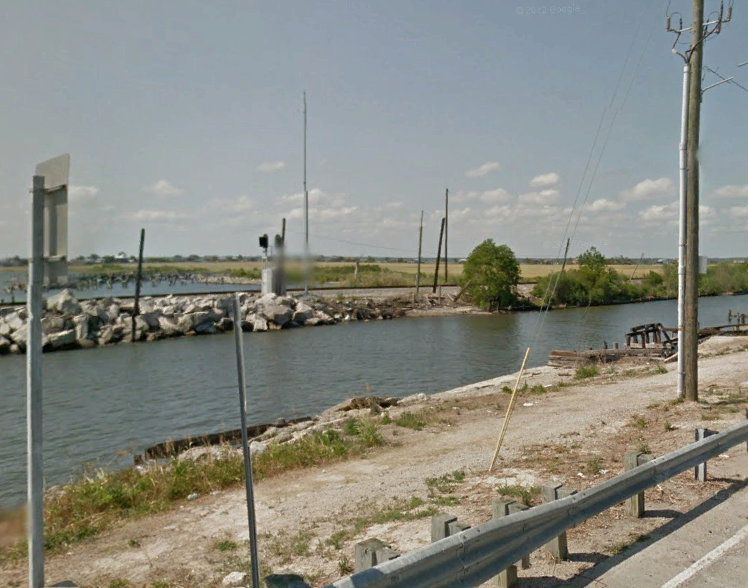 The Hwy 11 Canal offers numerous places to fish from land but it's easy access to fishing Lake Pontchartrain directly is it's best feature. October fishing is great along the stretch of rocks that lines the canal near the lake. Redfish patrol these rocks during the fall and anglers have been known to pick up a few sheapshead also. 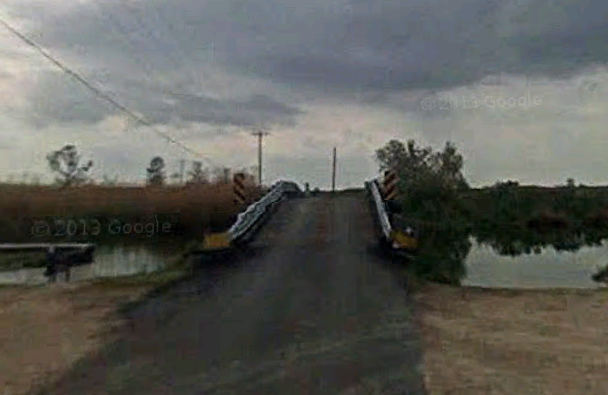 You also have an option to fish the Hwy 11 bridge for speckled trout in the fall and spring months. Market shrimp on the bottom or under a cork is all you'll need during most months. 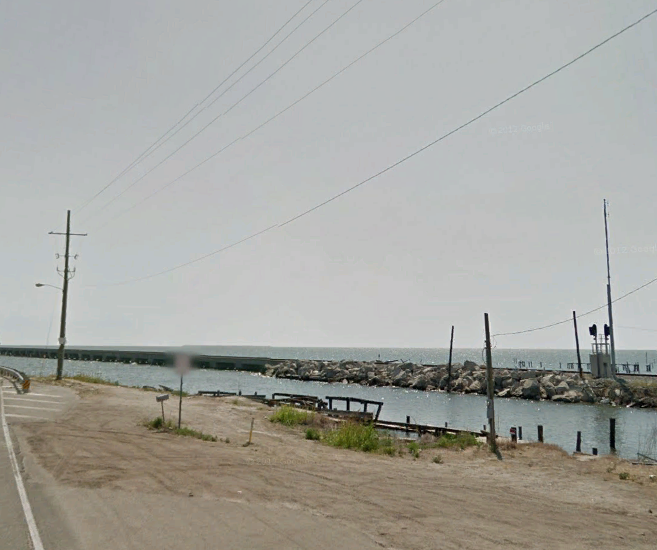 The crab action is great here too and local fishermen often pick up a few dozen crabs on hand-lines while they fish.